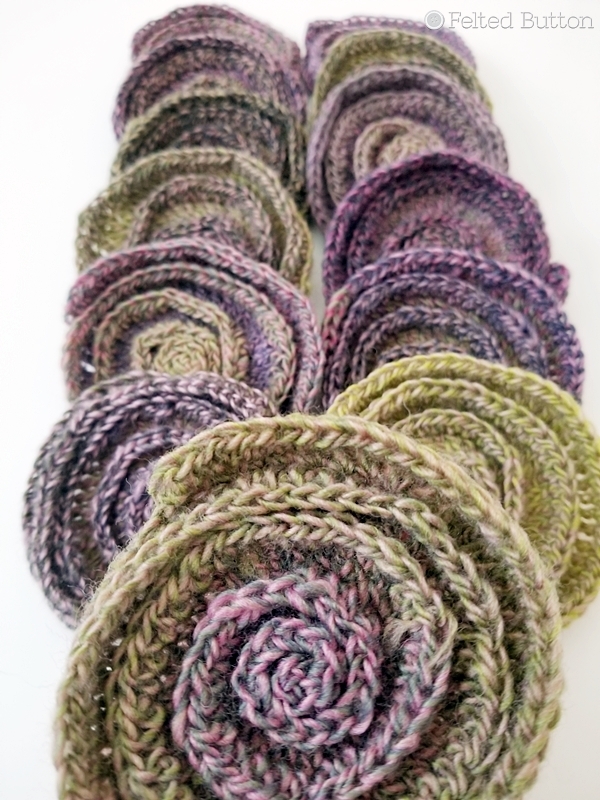 It all started a year ago at Blogger Days when it was announced that they were going to produce a new yarn line. It was exciting as all of the new Scheepjes yarns tend to be. But when they proceeded to pull out bundles and bundles of paint chips from across the spectrum, I was intrigued. 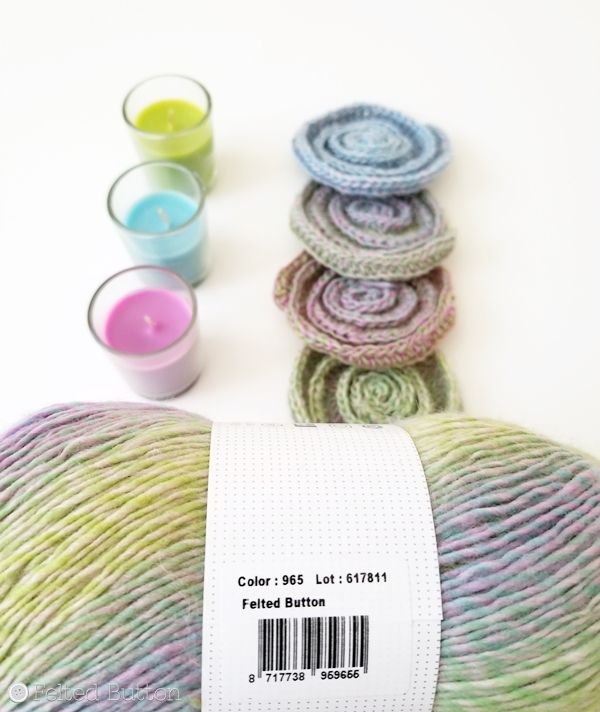 They told us that we were each going to be able to pick our own colors for our very own yarn--any six we wanted!! This color-crazed crocheter was in heaven! And this is what was produced from that magical day! Surprisingly for this gal who hates to leave a color out, the decision seemed to come quite easily. These six colors immediately just felt right. 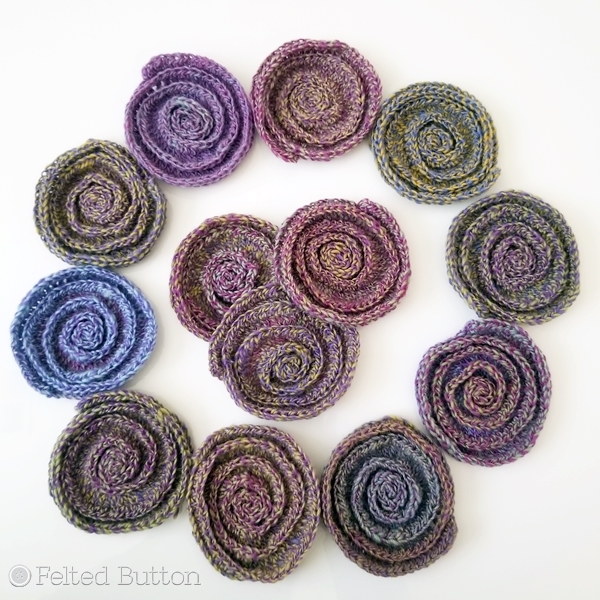 They seemed quite Felted Button-esque, I think. See my name right there on that yarn ball?!!! 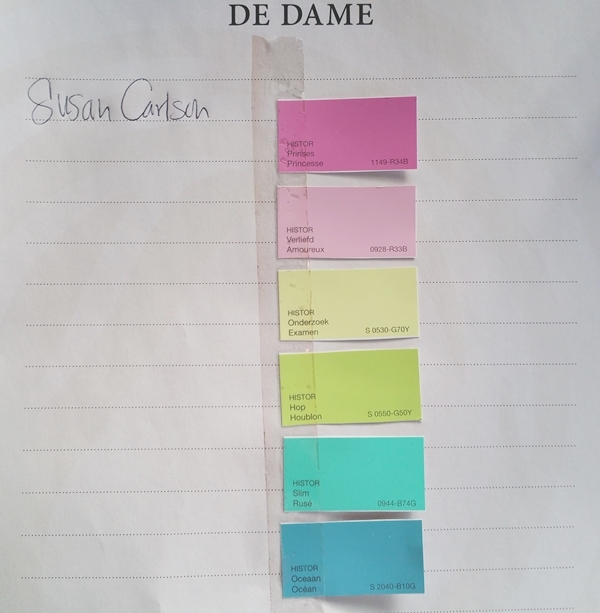 It was such a fun process to watch each of the bloggers select their own colors. You can really get a glimpse into their personalities in their yarn. Some were able to choose their colors right away. A few stewed and mixed and played for hours. You can see all of the beauties here so you don't have to guess who picked which colors, but if you enjoy a bit of suspense and fun, blog hop along as each blogger tells her own story. From here you should hop to Maria's blog 50 Shades of 4 Ply to see how she went about her color selection process and peek at her yarn. 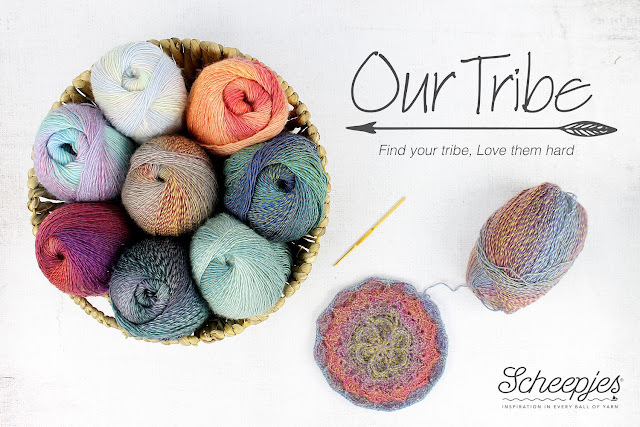 In the meantime,let me tell you a bit more about the Our Tribe yarn. It's a 70% merino superwash with 30% polyamide for durability. In other words, washable,wearable and touchable. Although I am using a 4mm hook with mine right now, it's recommended for a 2.5-3mm hook. It has a super soft hand and lovely weight and drape--perfect for garments, accessories and even household goods. It really is sweet on the hook! Can you guess to whom this color belongs? You can find out here. Aren't these colors more than amazing? Can you believe the beauty and variety that comes from just one ball? You can get a sense of how the colors subtly change throughout the ball, and I love the sense of surprise to see what comes next. I mean, really...would you look at this? I've been busy making these "target motifs"--a symbolic idea emerging from the Our Tribe theme. And I've played a bit with "squaring" off the targets, but it's still very early in the design stage still, so nothing set in stone yet. Just lots of yarn play--and that's the best kind of playing in my world! I seriously am tickled about this yarn. 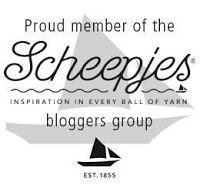 And I'm honored to be included in this amazing Scheepjes tribe that inspires and empowers one another in our creative endeavors. It is, indeed, a very good thing. 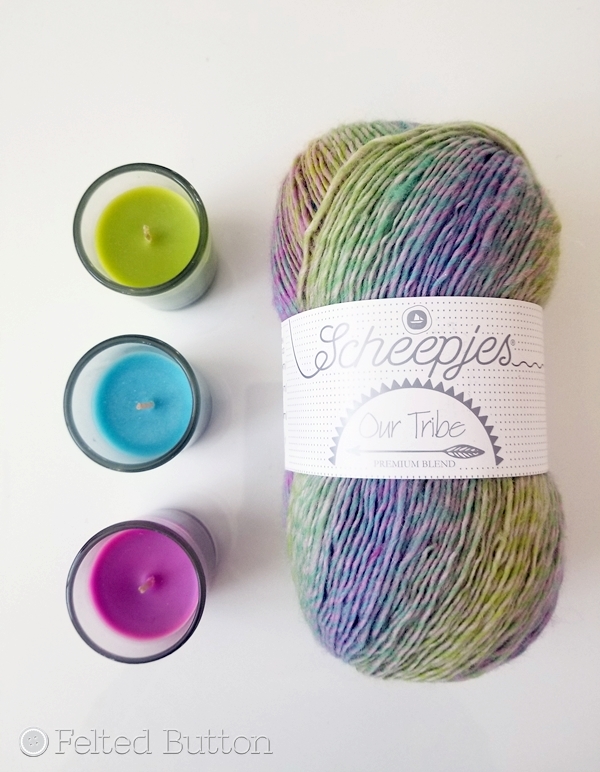 If you would like to get your hooks into some Our Tribe yarn you can find it from Wool Warehouse here*. I hope you love it as much as I do! Don't forget to hop on over to Maria's blog here. And, please stop back by to see the development of this design and more colorful creations. 2018 is going to be an amazing year! 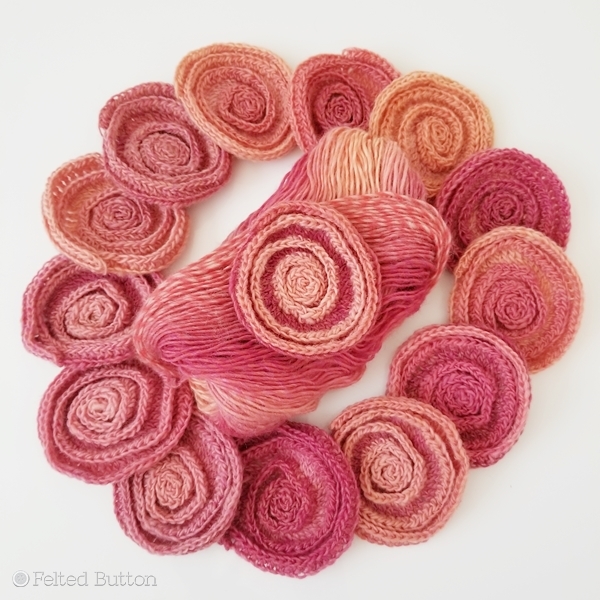 I'll be including links to get your hooks into this yarn as soon as it becomes available later this week, and will post about it on my Facebook page so follow along here to keep in the "Button" loop. | On the Board | -- We were not placed on this earth to walk alone. *This post contains affiliate links. 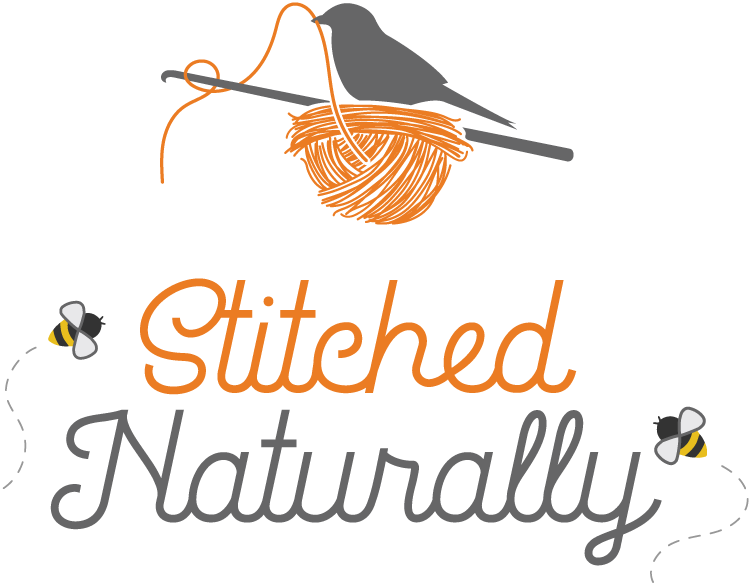 If you purchase through these links, I will receive a very small amount and it will cost you no more, but supports my blog and free patterns. Thanks! Beautiful! Any idea how many balls it would take to complete a Sophie's Universe? I love your colors, Susan! What a fun project this must have been. Thanks, Patricia. It was so exciting! And it's even more fun to be holding it in my hands! 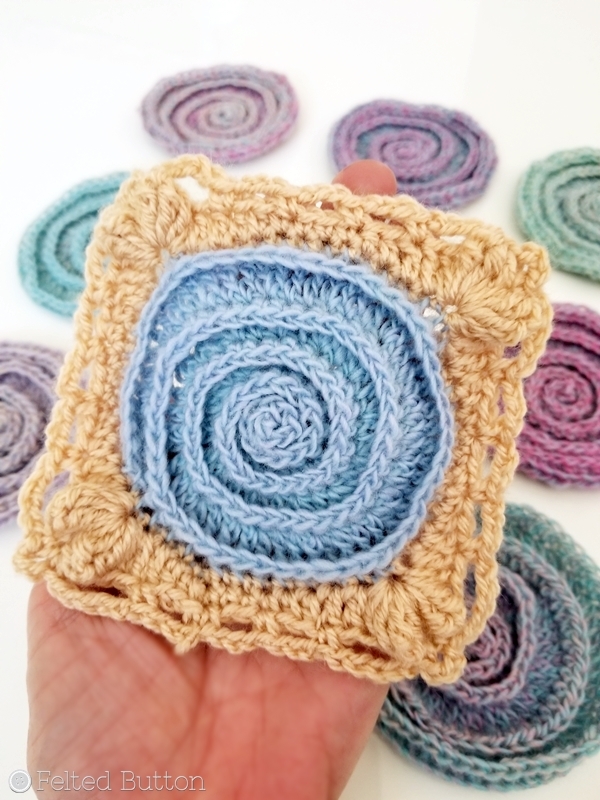 This must sound silly, but here we go... Have you got a patterns for those swirls you make or can you re-direct to a close source if that is not the case, please? I really like the way your swirls look, they are so so pretty! Not silly at all! The pattern still resides in my head but I'll be releasing it in a couple of months. Stay tuned!